Ian is head of the Medical Negligence department and is internationally recognised for his expertise in this area of law. 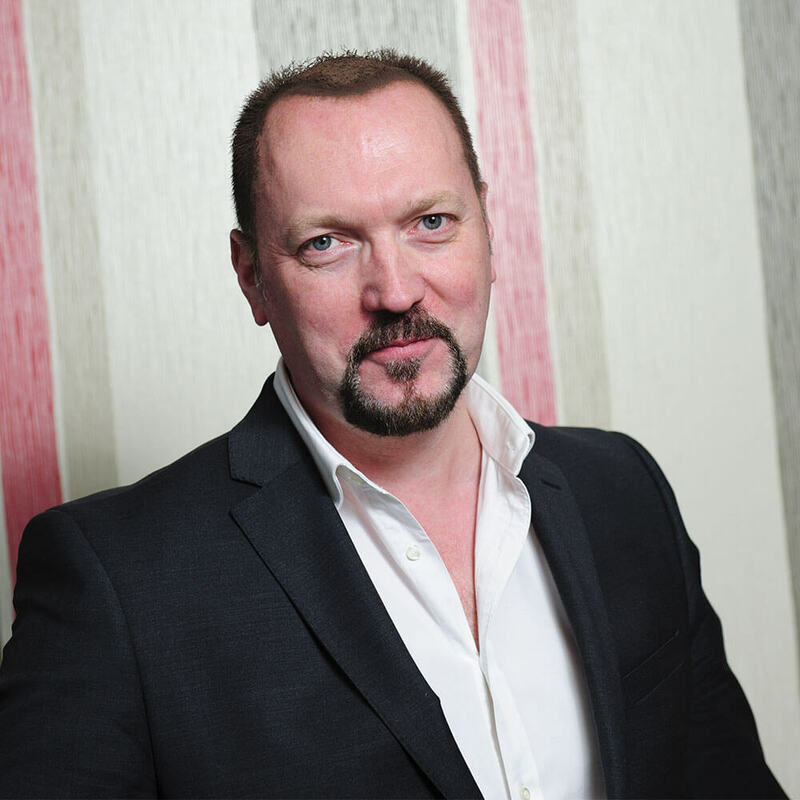 Ian has over 20 years experience in dealing with a multitude of very high value claims including multi million pound Cerebral Palsy claims, birth injury, Cauda Equina Syndrome, breast cancer misdiagnosis and hip replacement surgery. Ian qualified as a solicitor in 1991 and is an APIL accredited senior litigator and a member of the Law Society Clinical Negligence Panel. Stephen is a medical negligence specialist overseeing a broad range of cases including orthopaedics, ophthalmics, general surgery, cancer treatment and GP negligence. He also handles a number of substantial cases involving birth trauma, brain injury and other maximum severity claims. 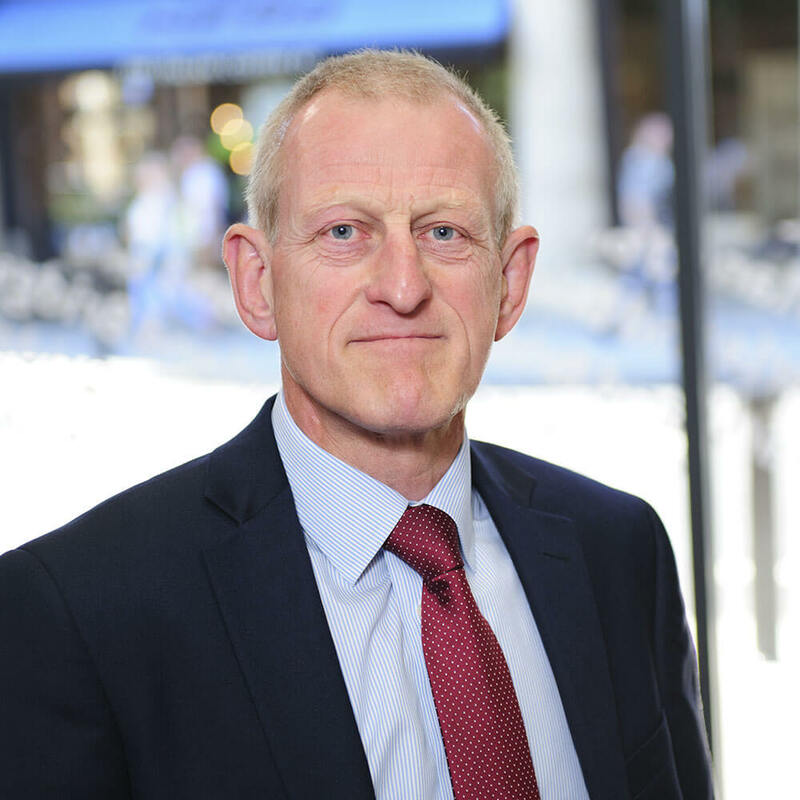 Stephen is a long-standing member of The Law Society’s Personal Injury Panel and is accredited by the APIL as a Senior Litigator and a member of its personal injury panel. Lorraine is a Partner and covers all areas of medical negligence. 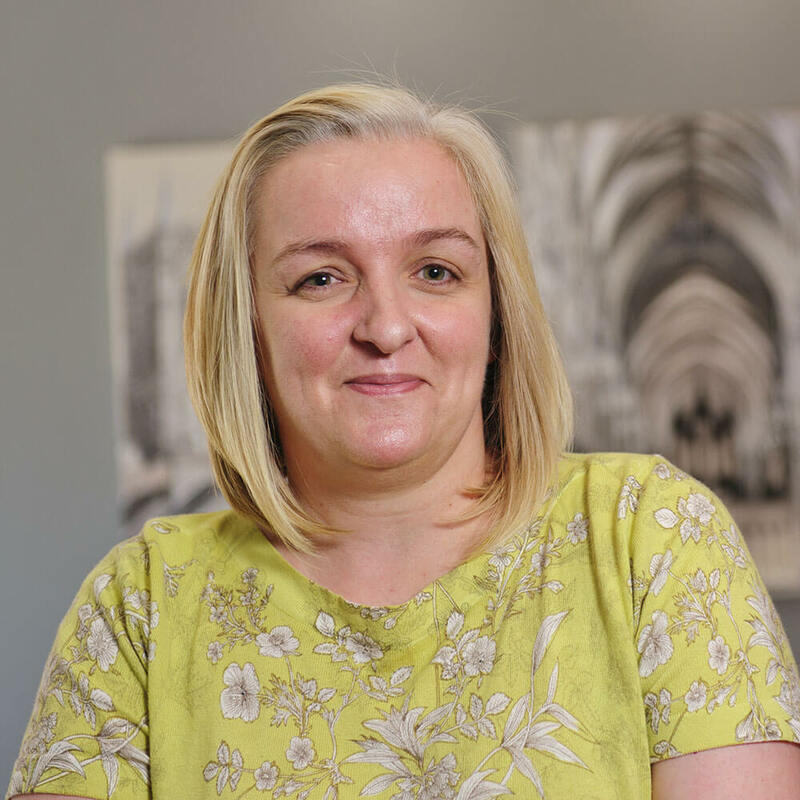 Lorraine is well known for her specialist areas including birth injury claims, claims relating to the development of pressure sores, cancer related claims and representing families at inquests. Lorraine completed the Legal Practice Course at the College of Law and was admitted as a Solicitor in January 2013. 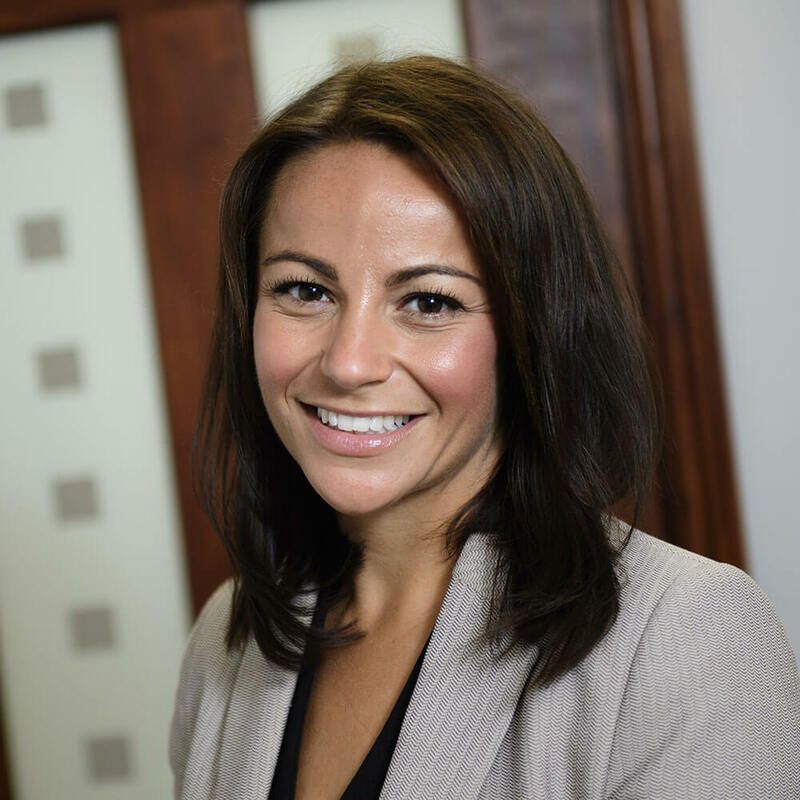 Danielle manages a busy department and a large case load of medical negligence claims for children and adults, involving a variety of medical issues such as serious brain and spinal injuries; birth injuries; orthopaedic; cosmetic surgery and general surgery. Danielle completed her Graduate Dipolma in Law and then her Legal Practice Course at the College of Law in York qualifying as a Solicitor in 2013. 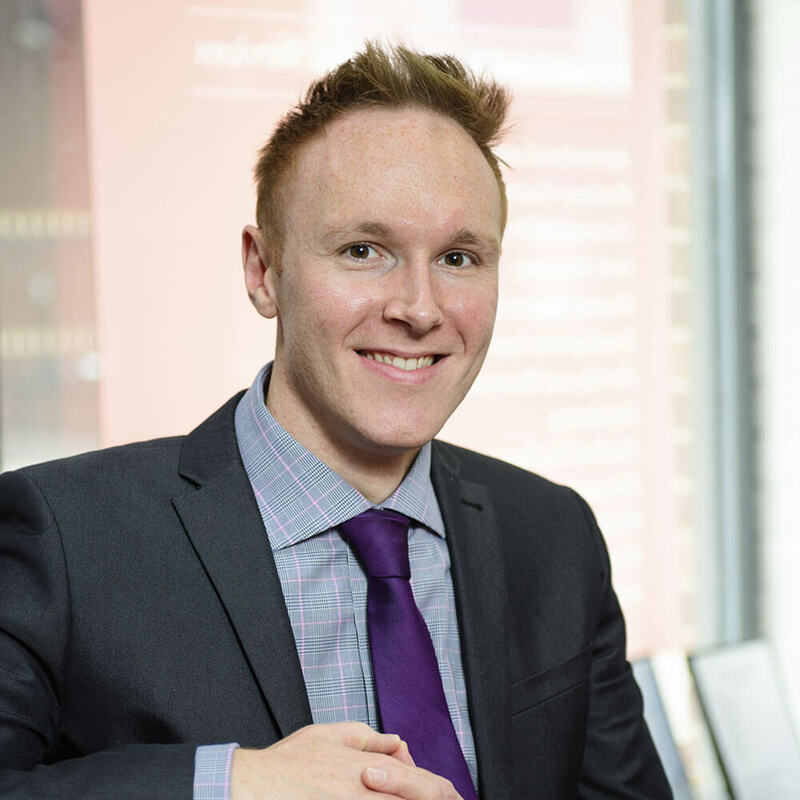 Dan is also a member of the Law Society’s Clinical Negligence panel. Chris works on a range of cases against hospital trusts and also GP surgeries, dental practices and clinicians practising in the private sector. The cases vary in complexity and value. Chris has been instrumental in developing a niche legal department acting for a large number of clients in challenging current and retrospective decisions to refuse NHS funded continuing healthcare to long-term nursing home residents. Chris completed his Law degree at Sheffield Hallam University in 2007 and obtained a 2.1 honours classification. He completed the Legal Practice Course at BPP Law School, Leeds in June 2011 with a Distinction. 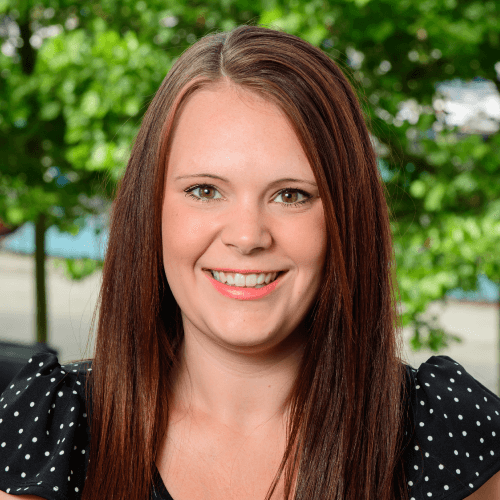 Stephanie works in the medical negligence department with Ian Sprakes. She specialises in dental negligence and cosmetic negligence cases and also looks after clients who have suffered as a result of a bowel injury, negligent weightloss surgery, psychological injuries and mental health issues. Stephanie completed her law degree at Sheffield Hallam University and obtained a 2:1 honours classification. Following this she completed her Legal Practice Course at the College of Law, York in June 2009 with a commendation and received litigation accreditation from APIL in 2016. 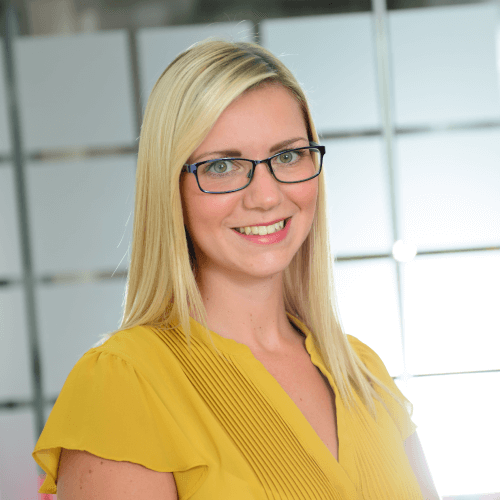 Experienced in medical negligence claims , Lynsey works with the head of the Hull team. She deals mainly with delay in diagnosis and surgical error cases, providing friendly and efficient advice. Lynsey studied law at the University of Hull and following on from this the Legal Practice Course at The College of Law. She worked at a large pharmaceutical company in the Financial department before moving to a personal injury firm as a Costs Draftsman. Emma works with head of department, Ian Sprakes at our Lincoln office running various claims against Hospital Trusts, GPs and Private Clinicians. All cases vary in value and complexity. Cases Emma is involved with include, fatal injuries, fractures, general surgery and Human Rights Act claims. Emma graduated in 2009 with LLB (Hons) Law degree from University of Sheffield. Rachel works in the medical negligence department. Within her case load she deals with claims ranging from minor injuries to psychological injuries, fatal cases, amputation claims, Hospital Acquired Infection claims such as MRSA and C-Diff and Erbs Palsy claims as well as catastrophic birth injury claims. Having completed her training with Ilex in March 2013, Rachel is now a Chartered Legal Executive. 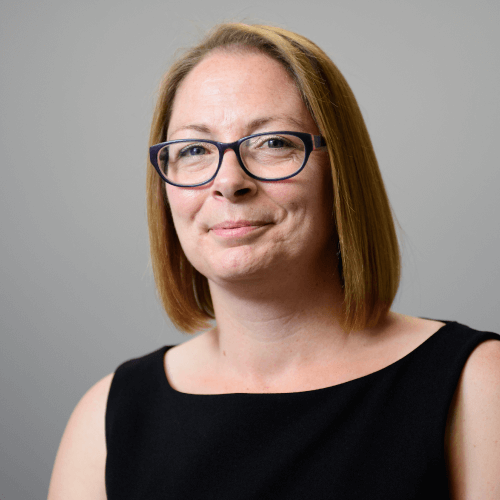 Staci has over 10 years’ experience working on complex clinical negligence cases including injuries sustained during or around birth, brain injuries and severe orthopaedic injuries in Hull and surrounding areas. 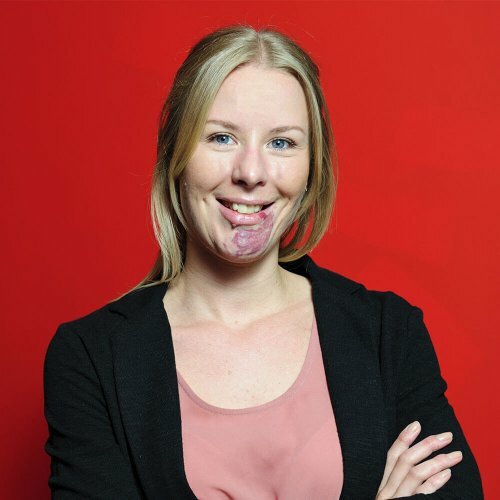 Staci enjoys helping clients who have sustained life changing and serious injuries as she likes helping improve their quality of life as part of the litigation process, for example putting into place specialist rehabilitation and helping arrange appropriate accommodation. She also enjoys helping families with disabled children, such as children with cerebral palsy. Lisa handles medical negligence cases for people who have been injured as a result of poor care either from a GP or hospital, to include private clinicians. This includes all areas of clinical and medical negligence including Erbs Palsy birth injury claims, surgical error, GP negligence, cosmetic surgery gone wrong and misdiagnosis. The cases vary in complexity and value. 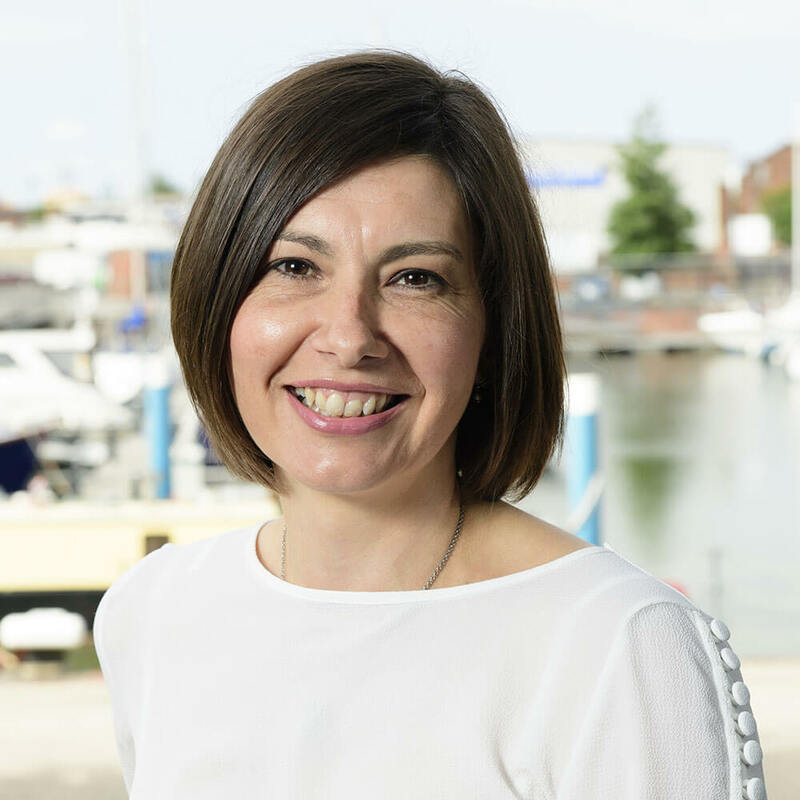 Abbie specialises in assisting clients with a variety of medical negligence claims in Hull, including handling pressure sores, orthopaedic and nerve injury claims and assisting Lorraine Taylor with more complex claims including gynaecological injuries and brain injuries. 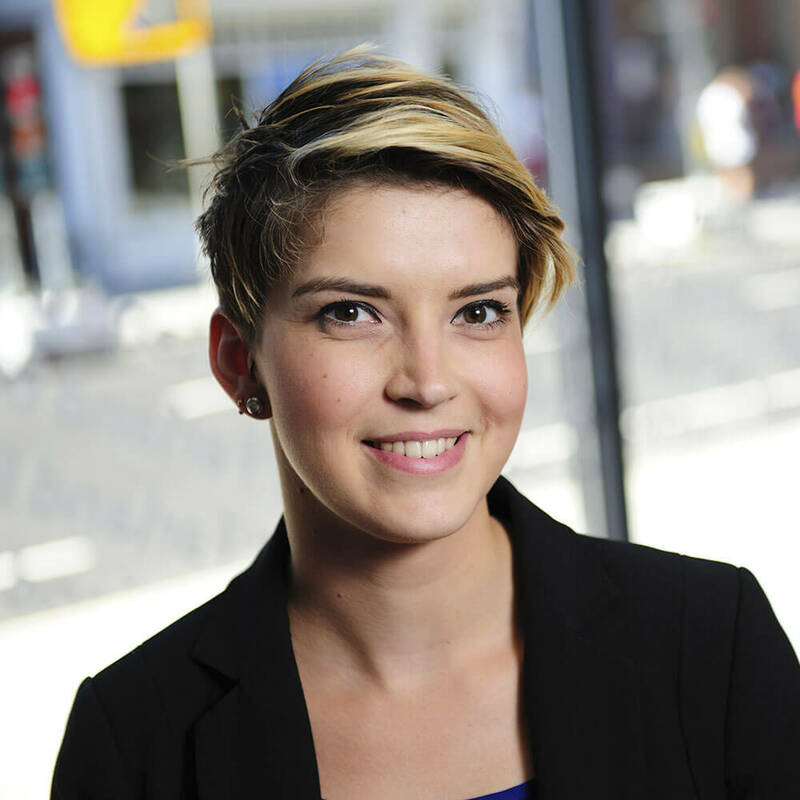 Abbie supports her clients by building good relationships with them from the word go. Clinical negligence claims are sensitive in nature and it is important for her clients to feel that she is approachable and trustworthy, yet professional. Abbie takes pride in knowing that the work she does will contribute towards improving the lives of clients who have suffered life-changing injuries at the hands of others. 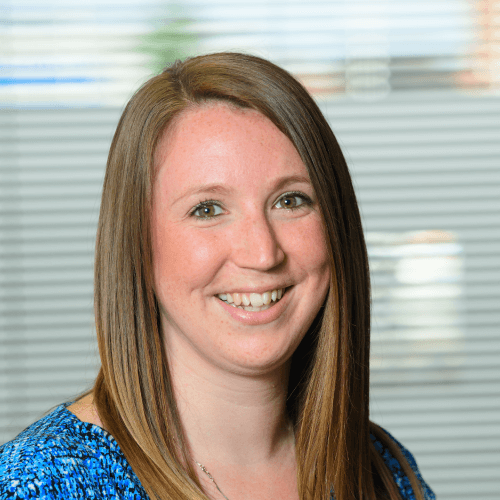 Samantha is a Legal Assistant in the Medical Negligence department at the firm’s Grimsby office, servicing her own cases and supporting Senior Solicitor Chris Gresswell-Green. Her background of 15 years in acute adult nursing gives her the relevant medical knowledge to be able to advise in complicated Medical Negligence cases. Sam obtained a law degree from the University of Lincoln in 2014, before going on to study for her Masters degree at Nottingham University in 2015. Samantha joined the team at Bridge McFarland in 2015. Nikki Cusworth is a Legal Assistant to Lorraine Taylor in the Clinical Negligence department based in Hull. Nikki has worked for Bridge McFarland since January 2016. 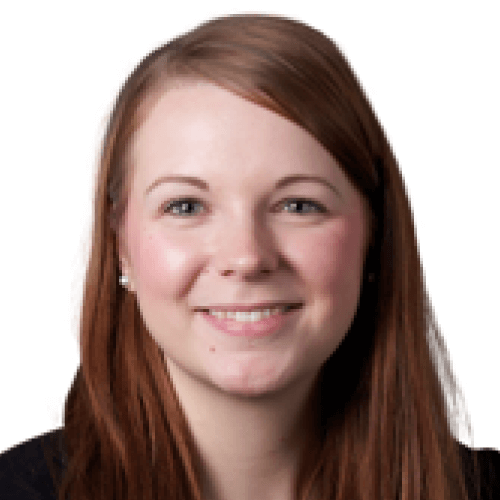 Before she joined Bridge McFarland, Nikki worked at Stamp Jackson & Procter LLP from February 2008. 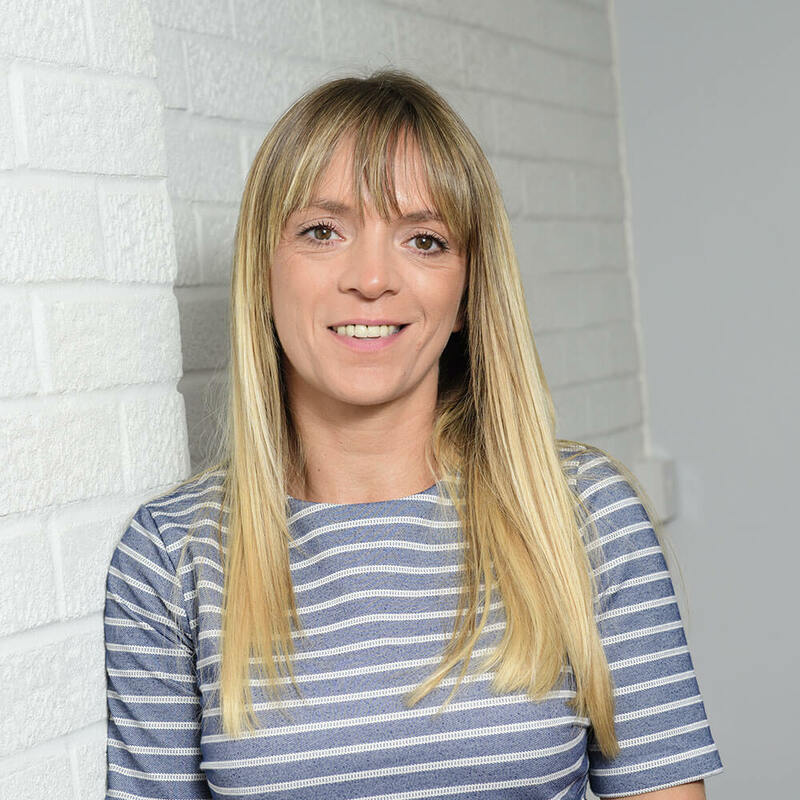 As well as specialising in complex clinical negligence cases, Nikki has experience dealing with gynaecological injuries, injuries sustained during birth, and brain injuries. Due to the sensitive nature of the majority of claims, Nikki believes it is very important to be friendly and approachable, yet professional. She especially enjoys playing a part in improving clients’ lives following such devastating injuries. MedicalNegligence.co.uk is a trading style of Bridge McFarland Solicitors, please read our full disclaimer here. Read our Terms and Conditions. All images of our clients on this website have been replaced by stock images to protect their identities. Website design by Superfly Marketing. © 2018 MedicalNegligence.co.uk. All Rights Reserved.